From Man o' War to Secretariat, or Mr. Ed to Bojack Horseman, culture has long celebrated the muscled majesty of horses. Florida has its own facility dedicated to the care and celebration of these regal mammals. Hoof it (okay, maybe just drive) down to the Jacksonville Equestrian Center and discover our version of horsepower. Their facility provides some rather unique characteristics that makes them a premium multi-purpose facility beyond just horses. 1. 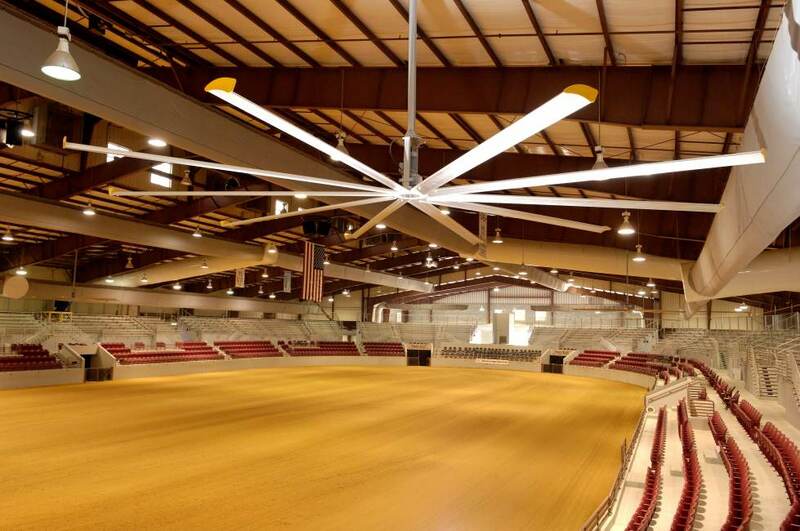 A 150’x300’ indoor arena offers a footing of clay/sand mixture and can seat up to 6,500. Along with two outdoor 36,000-sf show rings, an 80,000-sf rebound turf arena and four permanent bars with 422 stalls with the ability to add temporary stalls. 2. The acreage and size of the facility allows Jacksonville Equestrian Center to host other sporting events. (i.e. 5k races, The Country Boy Olympics and many local high school events). It has also been used as a wedding venue. 3. Jacksonville Equestrian Center provides 78 full hook-up RV spaces for travelers and primitive camping spaces with a sewage dump station. 4. In the coming months, spectators will have access to a covered outdoor arena and additional permanent boarding for horses. 5. The facility hosts all sorts of equestrian events, dog agility events, fun runs, galas and more. The variety of space within the facility make it easy to host most events!